Hyaluronic Joint Complex is a comprehensive formula that combines hyaluronic acid with glucosamine, chondroitin, MSM, and manganese ascorbate. 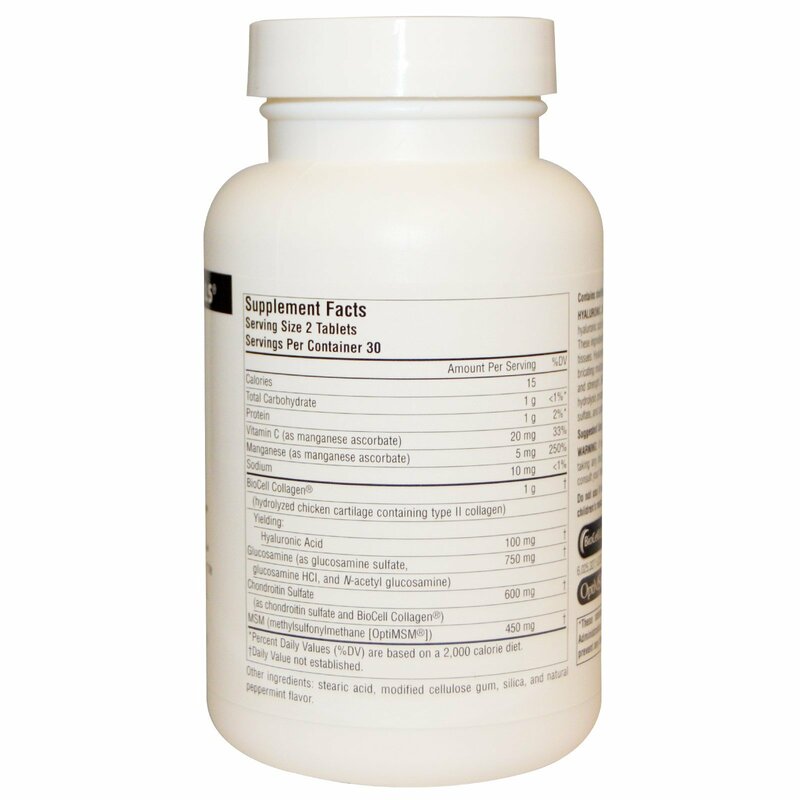 These ingredients are important building blocks for healthy joint tissues. 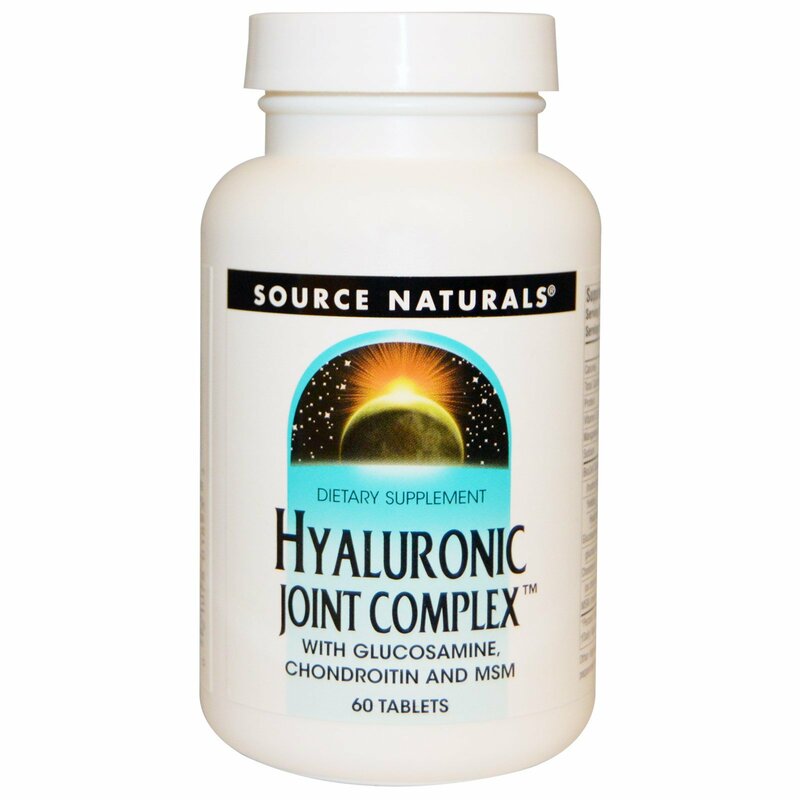 Hyaluronic acid is a major component of joint tissue. It helps to hold lubricating moisture in joints and cartilage, which affects their resilience, elasticity, and strength. BioCell Collagen is a patented product, which has undergone an hydrolysis process that yields low molecular weight hyaluronic acid, chondroitin sulfate, and Collagen Type II peptides.